Ask us about our Small Business Starter Pack and be a Happy Business. Most small businesses struggle with their brand message and how to tell their story online and offline. What makes them different? What values do they bring to their most attractive customers? Maybe you want to start thinking what you are famous for? We can word smith the content of your website or brochure in the way that appeals to your customers and to entice them to take action with you. Need to be out there? Let's work with you to get you noticed, be it, a press release, an ad or your profile on LinkedIn. Blogging is a great way to get you found and showcase your expertise, products and services. Let's start your blog. A picture says a thousand words. It must be consistently aligned to your brand. We marry creativity and psychology into your visuals so that they can attract the right customers and encourage an action. Technology is a huge impact to business and shapes the way they buy, sell, hire and manage their business. In fact, some businesses who did not embrace technology, become displaced by new entrants, not only in their local location but by those in another country. With the internet, you can practically do business with just about anyone. We help businesses become more efficient in managing their marketing and their business. Learn more about Modern Marketing. Check out an example where we put technology and marketing to work in a Chinese restaurant. As a small business owner, almost everything you do in your business will evolve around your life. So if you have a broken business or broken dream, marketing can't fix them. So we help you fix your business and align it with your dreams. Then we help you fix your marketing. When you do what you love and love helping the right people who pay you good money, then you have a happy business. We can help you be happy! 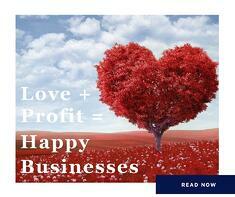 Read our blog "Love + Profit=Happy Business" and how we help build happy businesses. 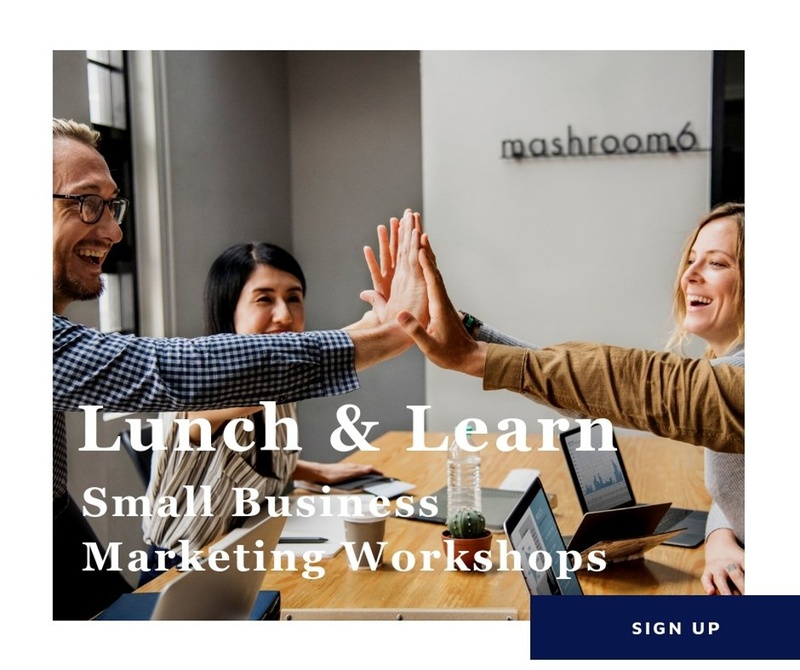 Build your happy business right here!